Loving learning, loving one another, loving God. Today is #saferinternetday2019. In our assembly, we looked at the theme of consent and permission; when we should ask for it, and what to do when we're asked for it online. We know that we should never post something online that says something about someone else, or has photos/videos of them, without asking first. We also had some great ideas about what to do when we are asked for details that we aren't sure about giving out. Finally, we read a brilliant story- #Goldilocks- a modern update of the story about the antics of a naughty girl. 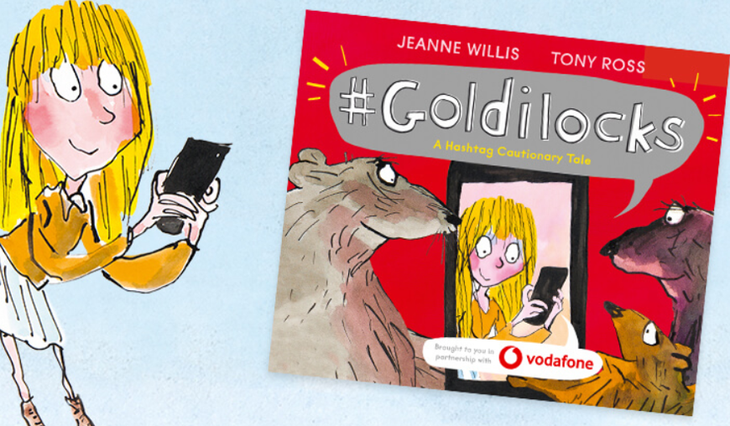 If Goldilocks had been around today and blogged her adventures, we know it could have been around on the internet for a very long time! or through the official Safer Internet Day website. Children will also be thinking about the themes raised in the assembly during online safety sessions in class this week.